Currently ungoing full refurbishment. Due to reopen March 2018. 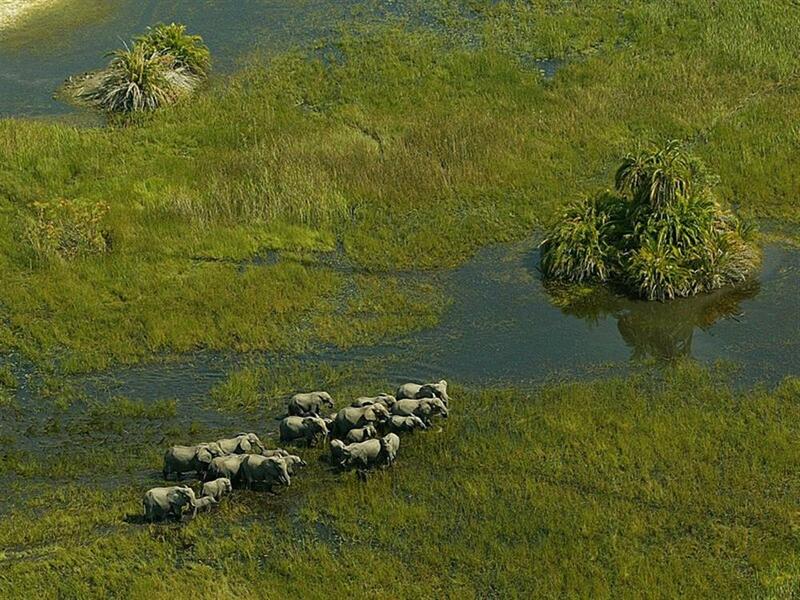 Mombo Camp is located in the Mombo Concession on the northern tip of Chief's Island within the Moremi Game Reserve in the Okavango Delta. This area boasts enormous concentrations of plains game and predators - providing arguably the best big game viewing in all of Africa. 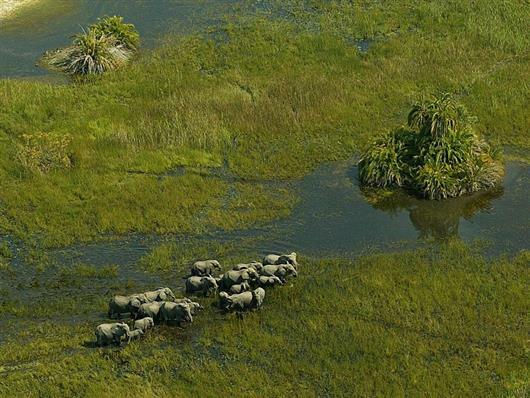 Built under large, shady trees and overlooking the floodplains which teem with wildlife all year round, Mombo Camp consists of nine spacious tents raised two metres from the ground. 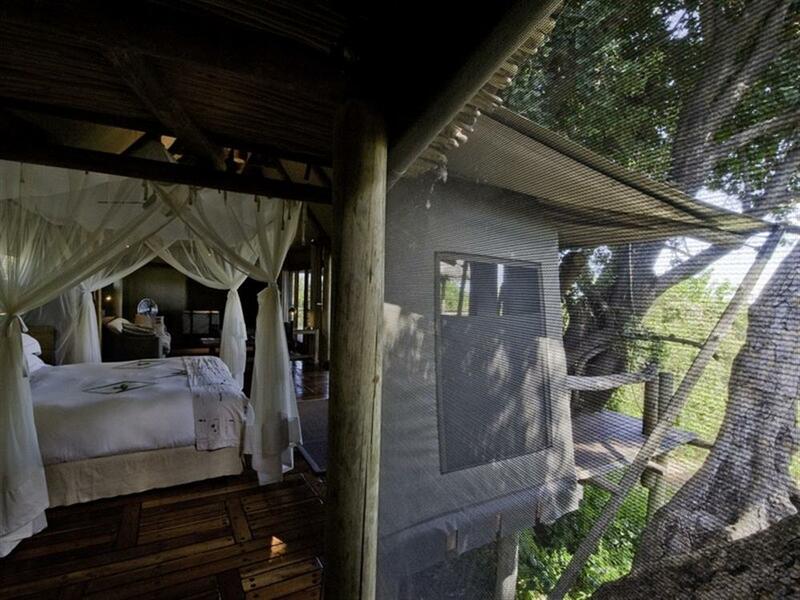 Bathrooms are en suite, with both indoor and outdoor showers. 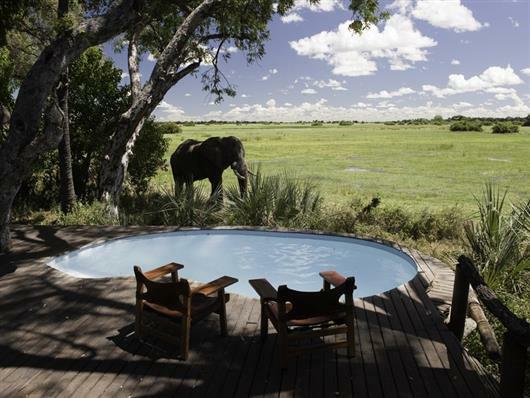 Magnificent vistas are the order of the day, with all the rooms, the sala, long veranda and lounge area taking advantage of the very best that the Okavango Delta has to offer. 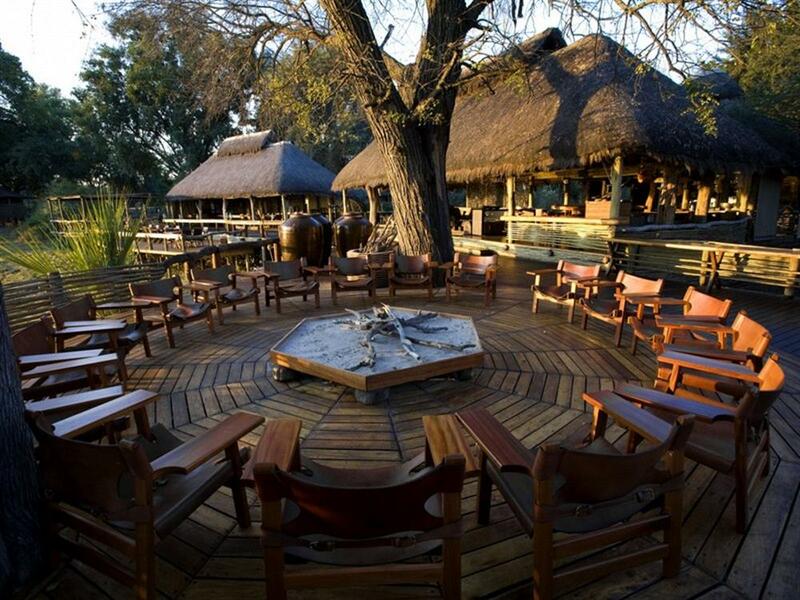 Mombo’s main living and dining areas are under thatch, but a boma adds traditional flavour to a delicious dinner under the stars. There is also a plunge pool in which to relax. 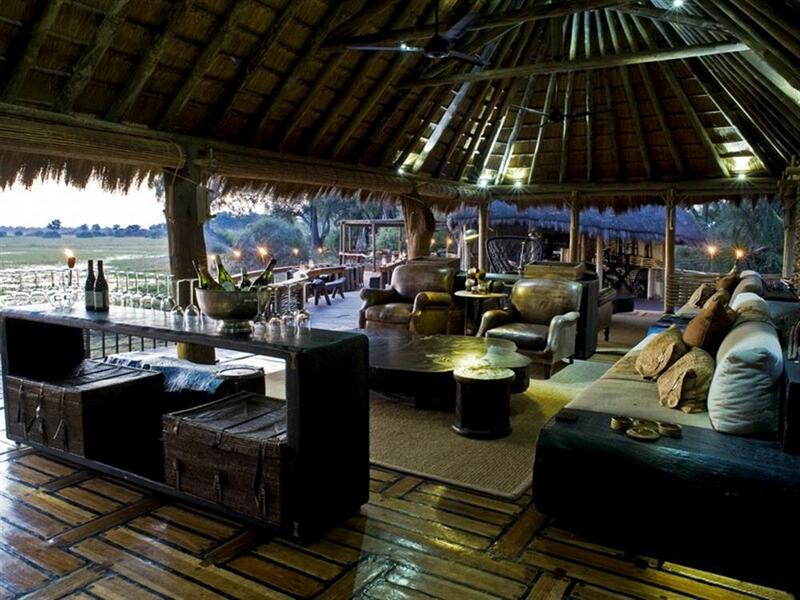 The best big game viewing experience starts on the veranda at Mombo Camp, with wonderful concentrations of game occurring right in front of the camp. Guests often find animals wandering past, right under their rooms. 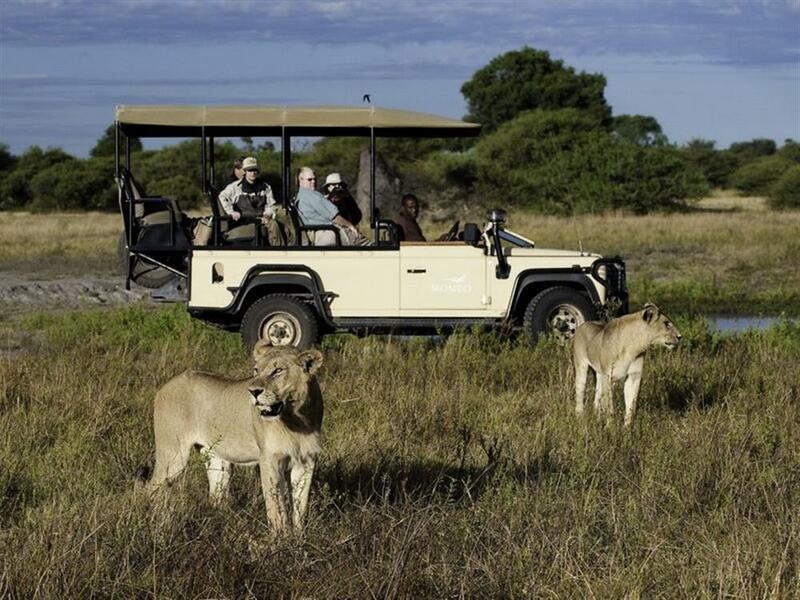 Activities at Mombo Camp include morning and afternoon game drives. Open 4x4s provide an excellent vantage for viewing the high concentrations of plains game and all the predators - including the big cats. Lion sightings are frequent. 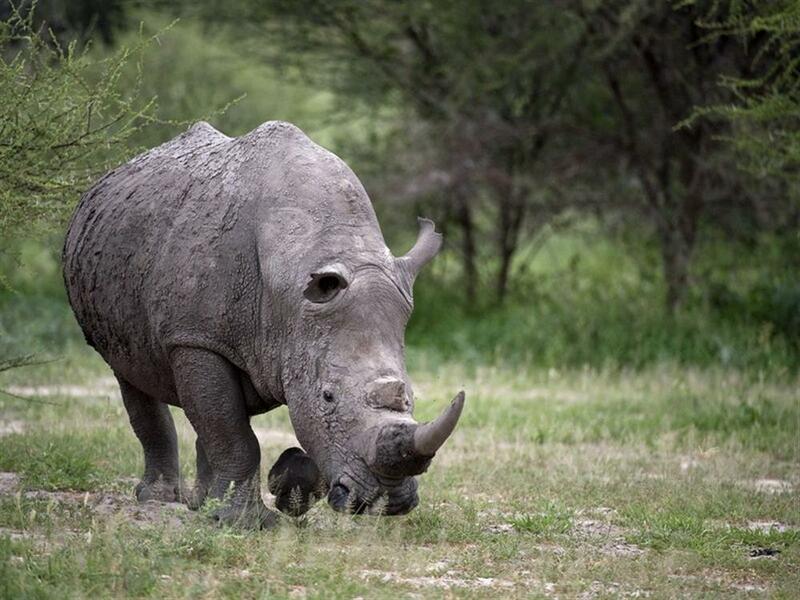 Guests at Mombo Camp can also expect to see leopard, wild dog, spotted hyaena, large herds of buffalo, elephant, white rhino, southern giraffe, blue wildebeest and Burchell's zebra.